Since October marks the 25th anniversary of Breast Cancer Awareness Month, dietitians from the nonprofit Cancer Project have provided us with three delicious, easy-to-prepare recipes to help women prevent and survive breast cancer. 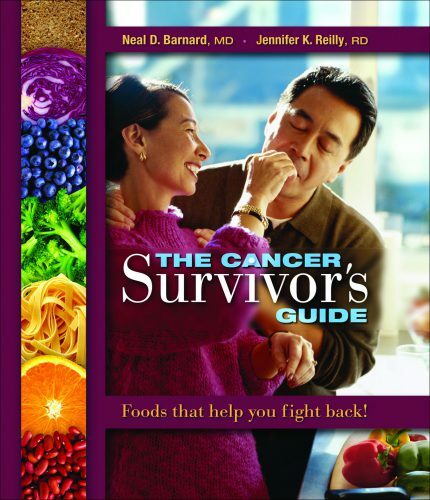 These recipes and over 130 others can be found in The Cancer Survivor’s Guide: Foods That Help You Fight Back by nutrition researcher Neal Barnard, M.D., president of The Cancer Project, and nutritionist Jennifer Reilly, R.D. At least one-third of annual cancer deaths in the United States are related to dietary factors. Eating more fruits and vegetables can reduce cancer risk, but according to the Centers for Disease Control and Prevention, less than one-third of U.S. adults eat the recommended daily servings. The Women’s Intervention Nutrition Study (WINS) has shown that breast cancer survivors who cut their fat intake and increase their fruit and vegetable intake reduce their recurrence rate by 24 percent. Survivors with estrogen-receptor-negative tumors can reduce this by 42 percent. 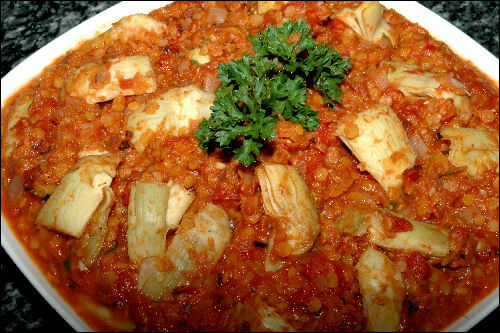 Combine all of the ingredients in a medium saucepan. Bring to a gentle simmer, cover, and cook over very low heat for about 25 minutes, or until the apples are tender when pierced with a fork. Mash lightly with a potato masher or purée in a food processor, if desired. 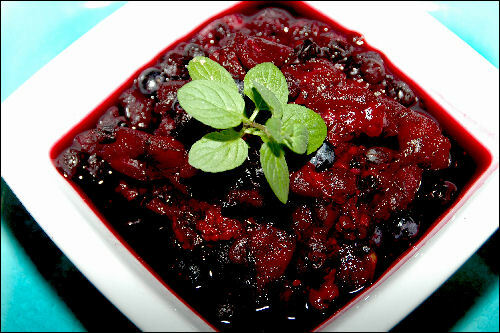 Stored in a covered container in the refrigerator, leftover Berry Applesauce will keep for up to 3 days. The pigment that gives beets their rich crimson color and makes this salad so gorgeous is also a powerful cancer-fighting agent in the anthocyanin family that has antioxidant properties. Wash and peel beets. Cut each beet in half, and each half into four wedges. To prevent staining your countertop, place a dark-colored towel or paper towels under your cutting board. Steam over boiling water until tender when pierced with a fork, 15 to 20 minutes. Mix lemon juice, vinegar, apple juice concentrate, mustard, and dill in a serving bowl. Add beets and toss to mix. Serve hot or cold. 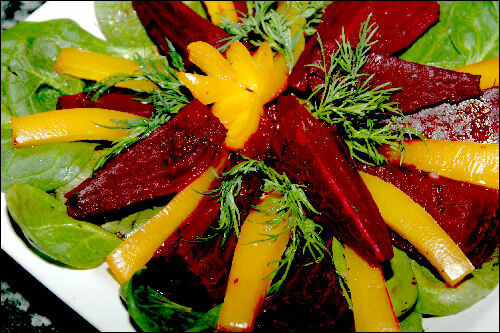 These marinated beets will keep well in a covered dish for up to three to four days in the refrigerator.